Treatment with an Indian cactus extract reduces appetite in a mouse model of Prader-Willi syndrome (PWS) by interfering with a serotonin receptor in the animal’s brain, a study reports. The study, “Caralluma fimbriata extract activity involves the 5‐HT2c receptor in PWS Snord116 deletion mouse model,” was published in the journal Brain and Behavior by a team of researchers from the Victoria University in Australia. PWS is a neurogenetic disorder caused by the loss of function of paternal genes in chromosome 15 (chr15q11-q13). If not carefully managed, the disease is potentially life-threatening because individuals with PWS lack the ability to control their appetite and food intake. As a result, they often overeat, developing other medical conditions, including obesity-related complications, choking, and stomach necrosis (tissue death). In a previous study (New Zealand registry trial number: 00336712), the same team of researchers showed that the extract from Caralluma fimbriata (CFE), a species of Indian cactus, successfully diminished appetite and overeating in a group of children and adolescents with PWS. These findings were also supported by animal studies showing that CFE treatment not only reduced animals’ food intake, but also posed no risk to their health. 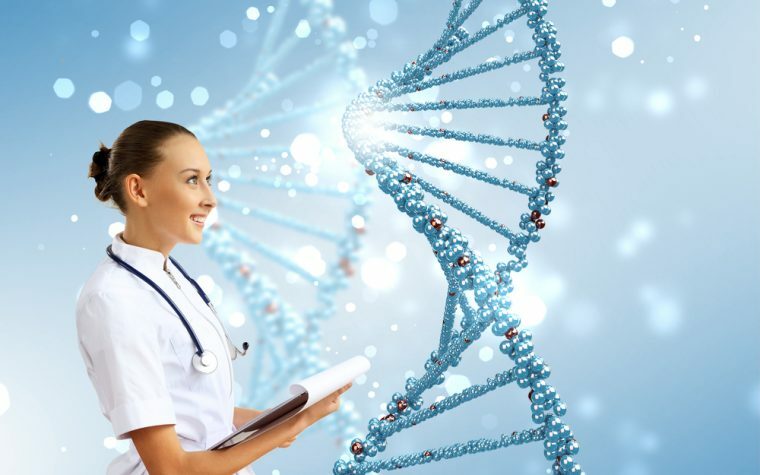 “However, characterization of the mechanism of action of CFE remains [unclear],” the researchers stated. 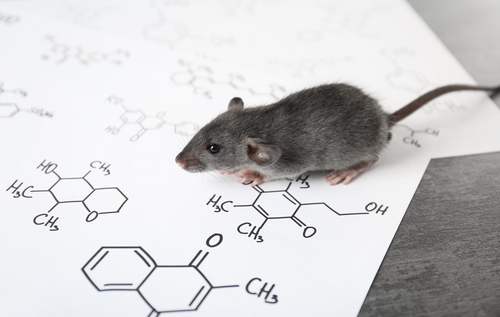 Now, the team set out to characterize the mechanism of action of CFE in a mouse model of PWS. 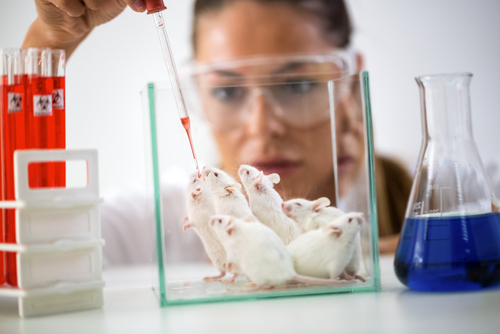 To this end, researchers treated 6-week-old PWS mice (Snord116del mice) and healthy animals with CFE (33 mg or 100 mg/kg), or a placebo, for nine weeks. After treatment, animals rotated every five days to receive intraperitoneal (through the abdominal wall) injections of: a control saline solution (SAL); 400 mg/kg of 2‐deoxyglucose (2DG) to induce glucose deprivation; 100 mg/kg of beta-mercaptoacetate (MA) to stimulate fatty acid signaling; and 1 mg/kg of SB242084 (a selective serotonin receptor antagonist) to stimulate appetite. As expected, PWS mice treated with a control saline solution ate more than healthy animals. But CFE administration reduced food intake in animals with PWS; this occurred in a dose-dependent manner. Results also showed that PWS mice treated with 100 mg/kg of CFE (the highest dose) and 2DG were the ones showing the strongest reduction in appetite and food intake. In healthy animals, those showing the highest reduction in appetite and food intake were the ones treated with 100 mg/kg of CFE and MA. Curiously, glucose and lipid deprivation (2DG and MA treatments) that were supposed to stimulate appetite and food intake failed to do so in PWS mice. “When deprived of glucose, the natural … response in a mouse is to reduce the amount of energy utilized and to consume food,” the researchers said. However, in most cases, PWS mice remained still to conserve energy, and did not ingest higher amounts of food, which may be due to differences in the model’s metabolism. Conversely, treatment with SB242084 increased food intake in all mice groups, including those treated with a placebo. “These experiments suggest the 5‐HT2c receptor is involved in the mechanistic activity of CFE,” the researchers said. Researchers will now investigate how to further increase satiety using CFE. Tagged appetite, cactus, CFE, mouse model, serotonin receptor.